PennsylvAsia: Pittsburgh welcomes dignitaries from Saitama to reaffirm Sister City relationship. 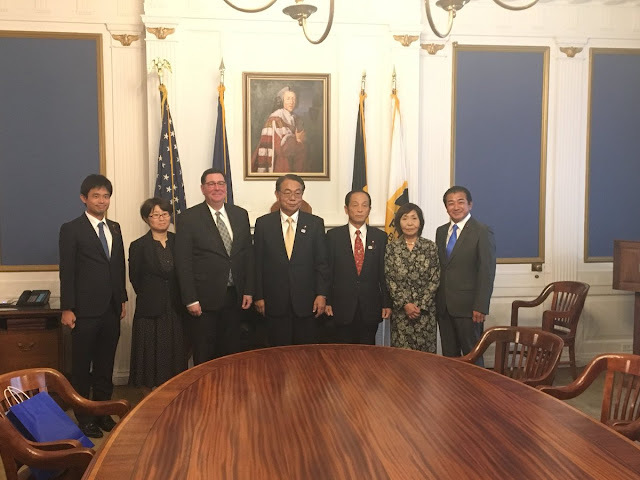 Pittsburgh welcomes dignitaries from Saitama to reaffirm Sister City relationship. 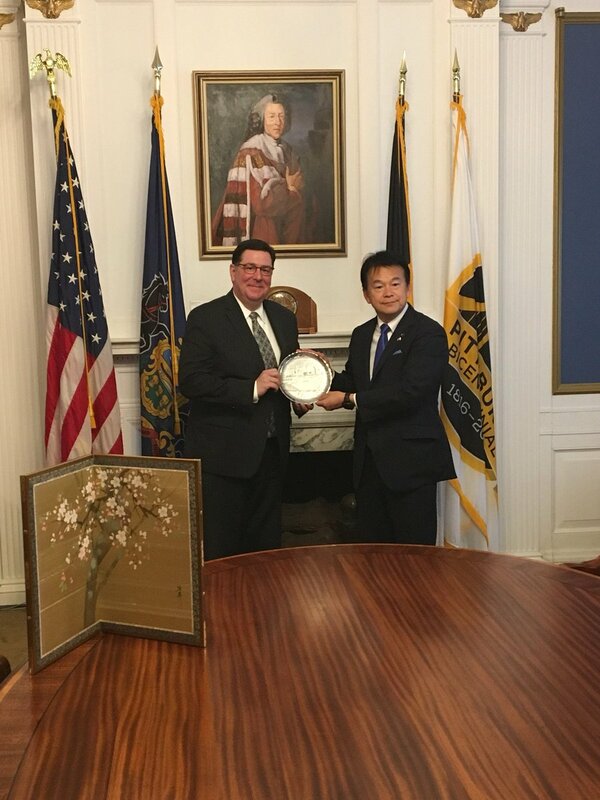 City of Pittsburgh Mayor Bill Peduto welcomed a delegation from Saitama, Japan, on Tuesday and Wednesday to reaffirm the Sister City relationship established in 1998. The visitors, including the mayor of Saitama, are in town from July 23 through 27.